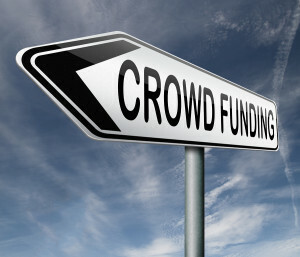 Part One of the Crowdfunding 101 Blog Series provided an overview of crowdfunding. 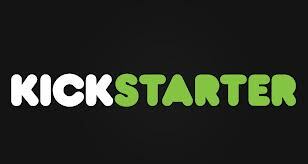 Today’s blog discusses Leeke’s crowdfunding journey with Kickstarter. It is based on excerpts from her upcoming book, Digital Sisterhood: A Memoir of Fierce Living Online. 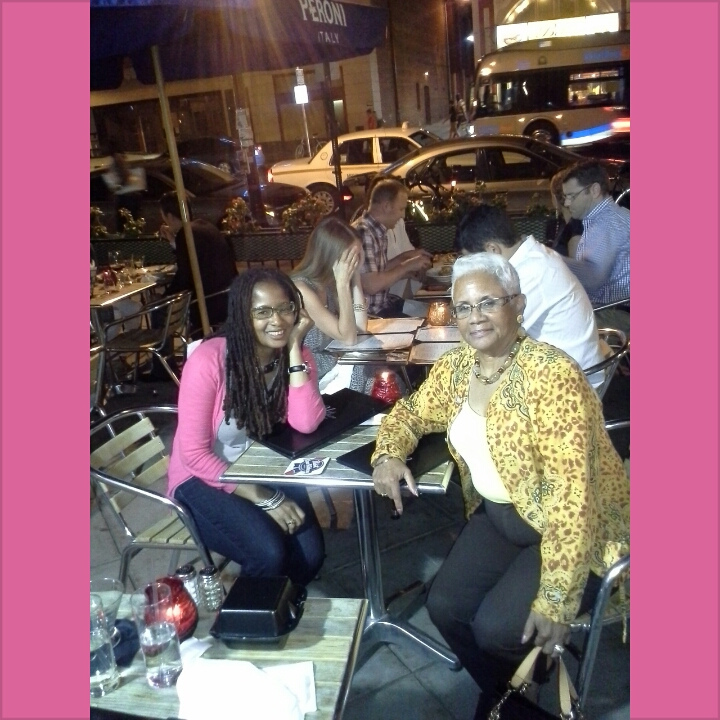 Ananda Leeke’s crowdfunding journey began with a challenge from her Ameriprise Financial financial advisor Judy Weathers during their first quarter meeting in 2010. They were reviewing Leeke’s self-publishing expenses for two books published in 2007 and 2009, and estimating the expenses for a third book. Weathers asked her if she could find investors or alternative funding for the book. At first, she thought Weathers was asking her to do the impossible, but a small voice inside convinced her to be open and pursue alternative funding. Months passed without Leeke lifting a finger to identify alternative funding. Then, it happened. The light bulb went off during an episode of Digital Sisterhood Radio. She was moderating a panel of creative women in social media when Abiola Abrams, author and founder of AbiolaTV.com, referenced an Essence article that discussed the power of using Kickstarter to fund books and films. After the show, she visited Kickstarter.com and learned about several authors who used it to raise money for their books. 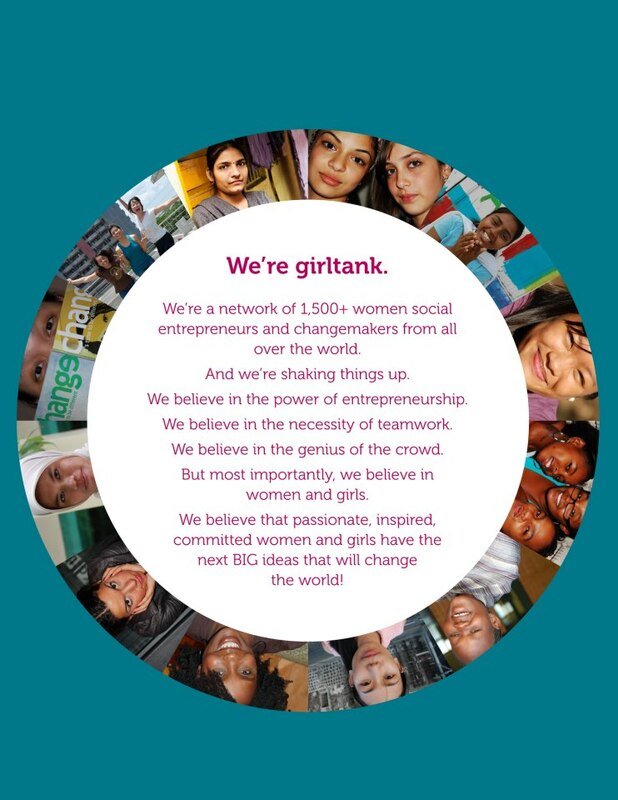 Their success inspired her to take the plunge. With the support of her generous donors (backers is the Kickstarter term), her first campaign raised $1,159 in 2010. Her second campaign raised $701 in 2011. She also received donations via PayPal and from friends who gave cash and check donations. Leeke’s funding goals were very conservative. She wanted to make sure she received every dollar she raised because Kickstarter only offers fixed funding, an all-or-nothing approach. That means if you don’t reach your funding goal, you don’t receive any of the money you raised. The biggest challenges she faced with her campaigns were writing a book while she was conducting two fundraisers and underestimating the time it would actually take to publish the book. Her underestimation caused a three-year delay in her delivery of rewards to her donors (she is in the process of delivering rewards over the next two months). To maintain communication with her donors, Leeke posted regular updates about her writing process in 2011 and part of 2012. She slacked off in 2013. Fortunately, her donors have not complained. They are a great group of people who have a lot of compassion and patience. They taught her that crowdfunding is rooted in generosity. For that, she is truly grateful. Stop DSN’s blog tomorrow for Part Three of the series. 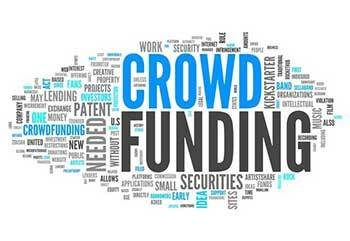 It will offer a checklist and guidelines on how to conduct a successful crowdfunding campaign.